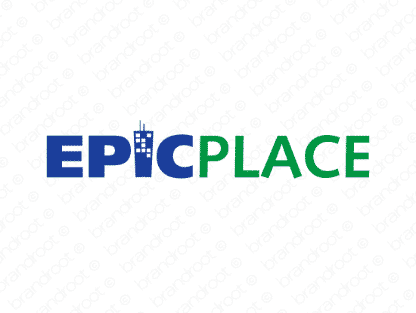 Brand epicplace is for sale on Brandroot.com! Do you want the identity as an epic place to do business? This name will allow you to advertise your company as the place to go for quality and excellence. You will have full ownership and rights to Epicplace.com. One of our professional Brandroot representatives will contact you and walk you through the entire transfer process.